Hello ... Hello ... my old friends ... It's great to see you once again! 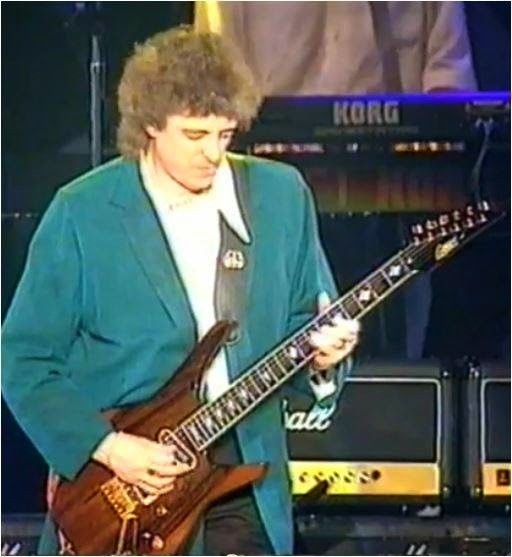 Back in January, you may recall that ELO Beatles Forever [ELOBF] featured both the Sunburst Alpha and Blue Jordan guitars used by the late, great Pete Haycock during his tenure with ELO Part II between 1990-1992. They were acquired by Geoff Burrows, who has now also gained possession of the ELO Part II co-founders legendary Gordy 1840 - a prototype Gordon Smith guitar, which was used not only during those ELO Part II studio sessions and concerts, but also during the famed "Night Of The Guitars" tour in 1988 and on Hans Zimmer's acclaimed OST for the movie "Thelma & Louise" in 1991. 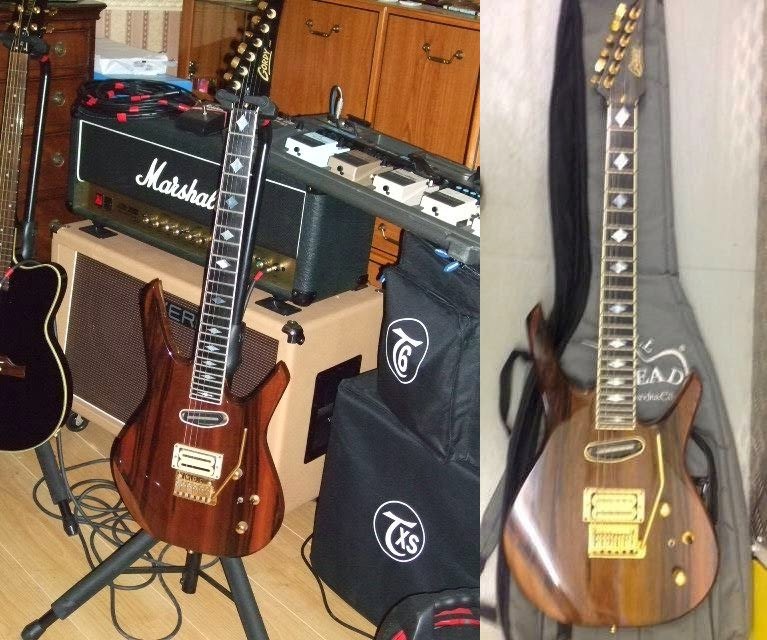 From a personal perspective, it really is great to see that all three  guitars are in good hands. Geoff Burrows is presently seeking out new opportunities with a function or classic pop covers [including, of course, ELO] band after having left his previous outfit - as they became Before The Dawn [a very good Kate Bush tribute act] - and can be contacted via his Facebook page.